Best Of The Forums: August 14th, 2005. Well, it&apos;s that time of the week again - time to crown this week&apos;s best threads, posts, and pictures. You know the drill: send me an email to elespa@mcmaster.ca with any question, comments, concerns, or requests that you may have. 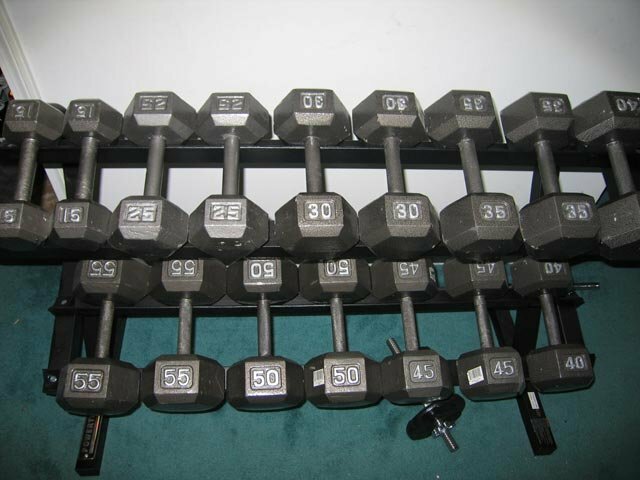 The best workout log is an easy to follow workout log. This week, I came across one of the neatest, most detailed; best put together journals I&apos;ve seen in a long time. There&apos;s nothing worse than trying to search through a log wondering what a person eats, what they incline dumbbell press, etc. Luckily, &apos;The Unforsaken&apos;s&apos; journal is the exact opposite of that. It&apos;s detailed, accurate, easy to read/follow, updated frequently and easy to find anything. You can see his great journal, as well as his great results here. This is one of those topics that doesn&apos;t really need any explanation. 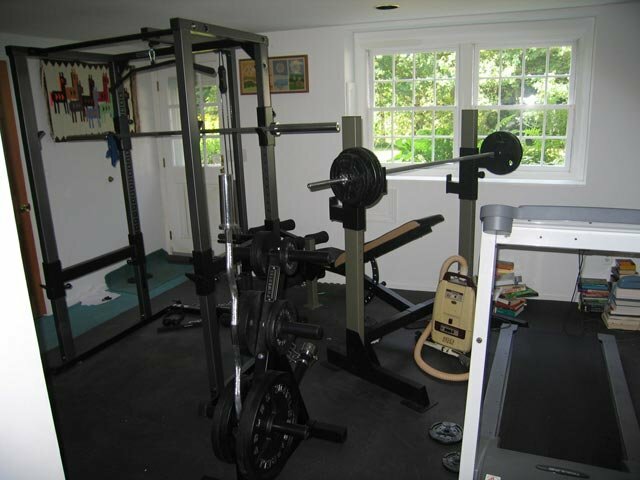 Again, this week I have chosen to select a winner of the best home gym. 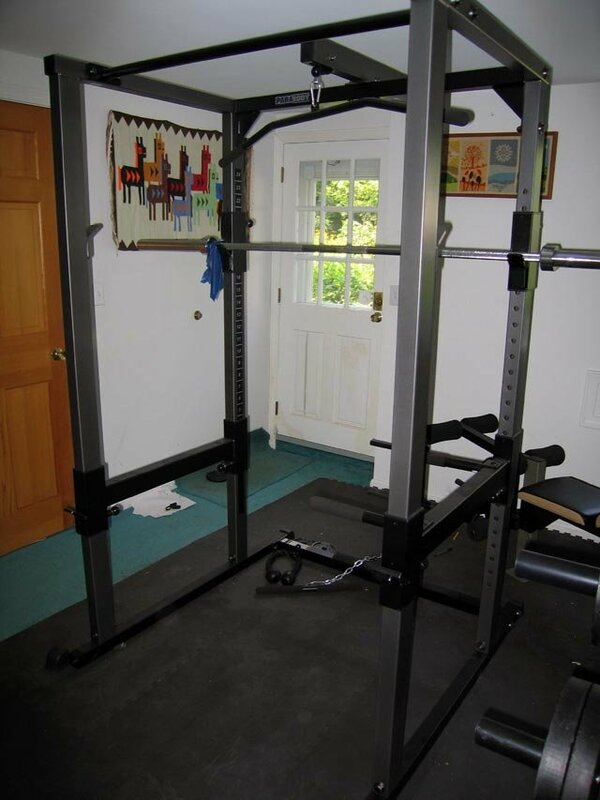 &apos;HoboWithaRolex&apos; is the proud owner of this week&apos;s best home gym. You can find pictures oh his setup here. 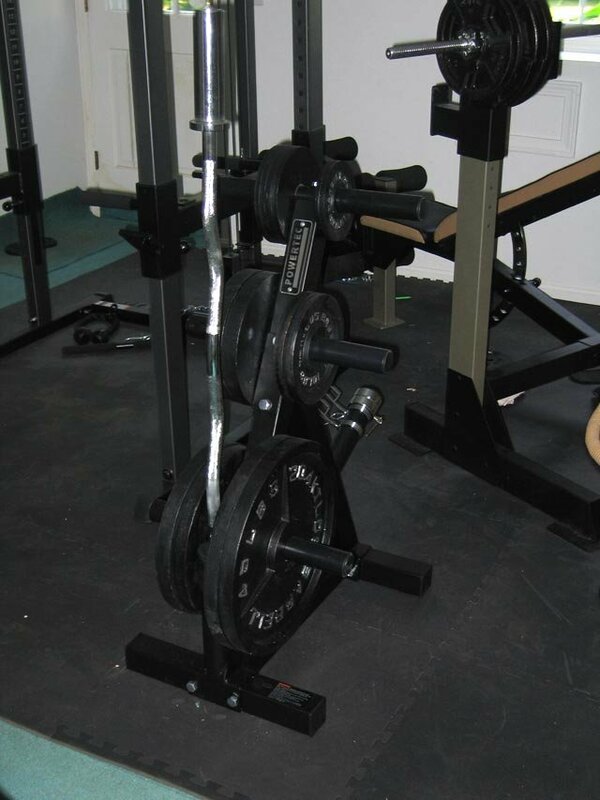 With so much beautiful equipment, it&apos;s a shame that he goes to the gym more often than he uses his own. This is definitely one of the sweetest equipment setups that I&apos;ve chosen for the best of the forums thus far. A great back can make you look huge, even if other muscles may be lacking. Having a good back routine is imperative as the back is involved in so many lifting moves. This week, we ask people to show off their backs. 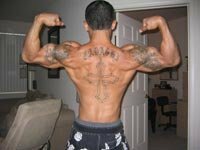 Whether or not you have a IFBB worthy back or not, post your back pics here. If there&apos;s one thing that I don&apos;t see enough of, it&apos;s backs. Check out lots of great pics here. You can thank &apos;Saul77&apos; for starting this great thread. Even though this week&apos;s funniest thread was locked for stupidity, I think it&apos;s pretty much the one that will take it. 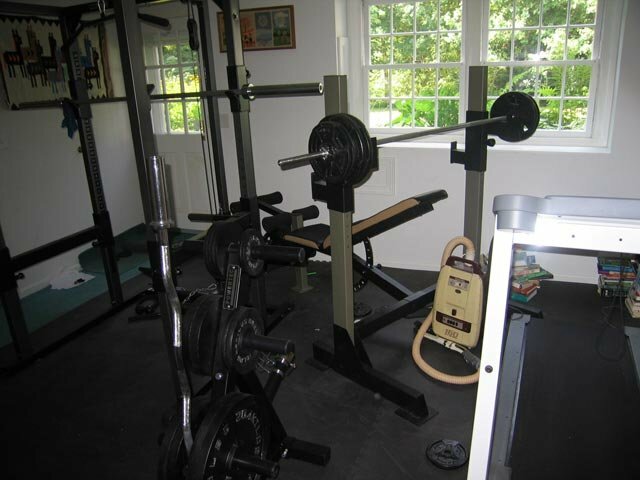 Some guys lack confidence in the &apos;junk&apos; department and are looking for enhancements. Are you one of those guys? For the duration of this thread&apos;s existence, there were some pretty funny comments and replies. If you&apos;re looking for a good laugh, check out the thread, started by &apos;GOT2BESTRONG&apos;, here. About 2 months ago, we had a thread with a before and after shot of one man. In the before, he was just over 100 lbs. and the after was him well over 200 lbs. This week&apos;s inspiration thread is a series of pictures that show the progress of one man gaining over 110 lbs. It&apos;s crazy to see how much a body can change with dedication and patience. This week&apos;s most inspirational thread winner is &apos;pu12en12g.&apos; The pictures that he&apos;s posted are truly motivational and just to show the possibilities. Check out the pictures and the thread here. We all like to make the best with what we&apos;ve got. Sometimes eating right is boring and anyone that eats clean will tell you that they like to indulge once in a while. On the other hand, some people will take something boring and make it interesting. For example, there have been threads in the past with recipes for high protein ice cream, cookies, and protein bars. So tell me, have you ever thought about cooking with whey? It seems oh so versatile. This week, &apos;zectbumo&apos; asks if it&apos;s okay to do so. I have read in the past that heating whey denatures the protein. But does it really? Read here. Lately Controlled Labs has been getting rave product reviews. People are getting great results with their color coded products and more and more people seem to be trying them out. I myself haven&apos;t tasted the rainbow yet, but may very well do so if users of the products don&apos;t have anything bad to say. Green Bulge vs. White Blood.